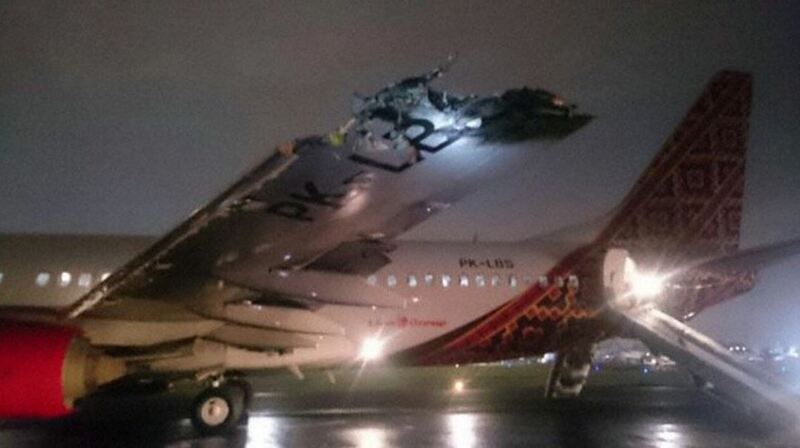 A 737-800, PK-LBS, 398275157, operated by Batik Air has collided with an ATR42 that was under tow crossing Runway 24 at Jakarta on 4 April 2016 at 12:55z. The port wingtip of the 737 impacted the vertical stabiliser and port wing of the ATR causing a fire from the rupured fuel tank. 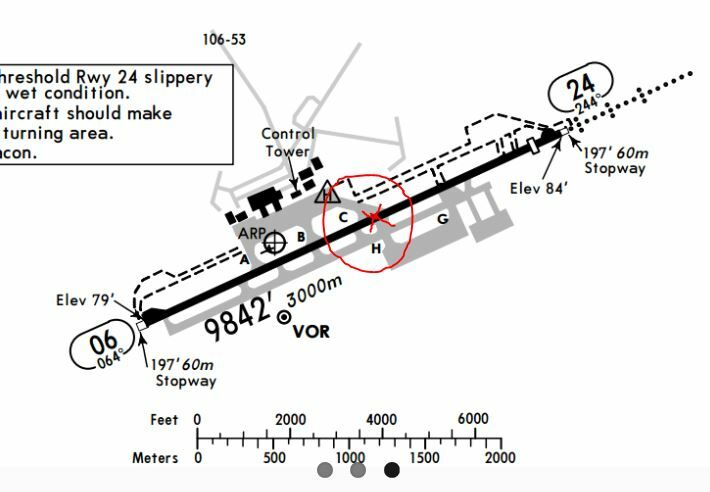 The 737 rejected the take-off from approx 110kts and evacuated the passengers safely. There were no injuries in either aircraft. The ATR42 was being towed from the main apron across the active runway 24 via taxyway C to the south apron. The weather was dusk with 5000HZ. The ATR under tow was not electrically powered so was not displaying any lights. 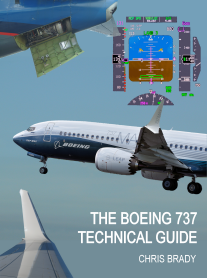 The tug of the ATR was using a different radio frequency to the 737. The tug driver appears to have taken confirmation of the taxi route across the runway as permission to cross the runway.